Sharing the blogging love today! I have quite a few blogs that I follow and love and I thought that I would share them with you guys so you can check them out and fall in love with them too. Sarah is the main reason I started my own blog and she was one of the first blogs I followed. Her blog is all Fashion and her sense of style is amazing and she always looks great. I love this blogger, if you're looking to follow someone with the most perfect photo's and an incredible way of writing then you definitely need to check out Lydia. Her blog is mainly Fashion and Lifestyle/Fitness but she also posts Beauty related bits and bobs and also Recipes. I first got hooked by Catherine's content via Instagram - you NEED to follow her Instagram, it is perfection. Her blog is equally as stunning and I'm always excited whenever a new post from herself pops up in my news feed. Definitely an amazing Beauty blog to follow. Lauren posts the most colourful photo's which always put you in a good mood. She will make you super hungry for a great cupcake too if you follow her Instagram! 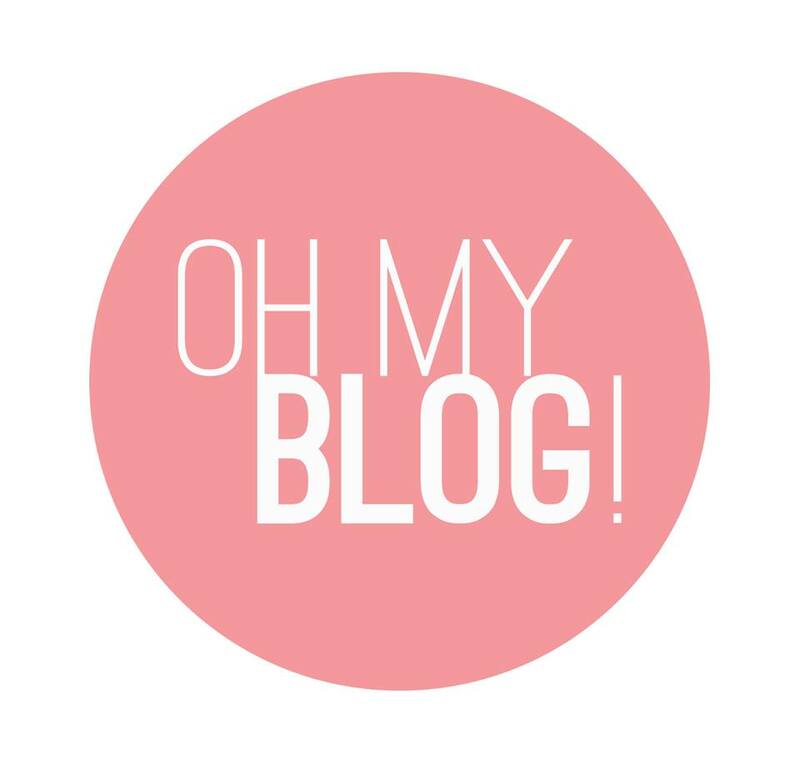 A great Fashion, Beauty and Lifestyle blog to have a little nosey at and follow. A new blog that I have only been following for a little while and I wish I had found out about Corrie's blog a lot earlier! She writes great advice posts and is mainly a Beauty and Fashion blogger. Another new blog I have recently started following. Rebecca never fails to post the most clean and crisp photo's which is what first enticed me to her blog. She posts mainly Lifestyle posts and also Beauty and Fitness content. Amazing photo's again from this blog and I love the way Mandy writes. Her blog is mainly Advice, Beauty and Lifestyle with Fashion and Personal posts also making occurrences. If you don't already follow all of these girls' blogs then I definitely suggest checking them out as they're amazing and I am obsessed with them! I would love to come across some more amazing blogs like all of the ones I have listed above, so if you follow any blogs that you think I may be interested in, I would love to know.